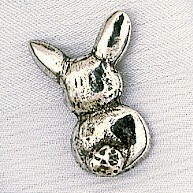 Our teddy bear coat pin will make a great gift! 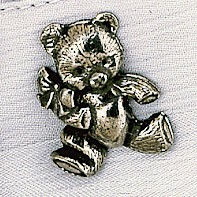 Teddy Bears are cuddly creatures that remind us of childhood, sharing our tears and laughter. 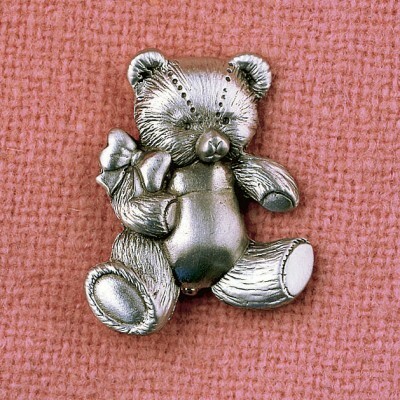 This adorable teddy bear coat pin is hand cast in solid pewter and polished to a bright finish. 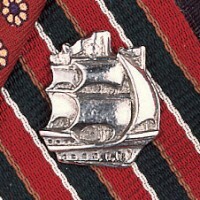 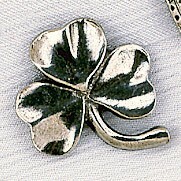 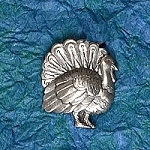 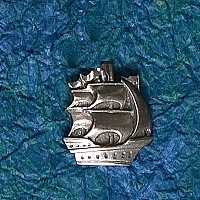 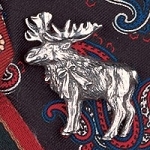 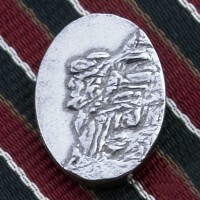 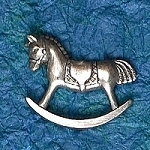 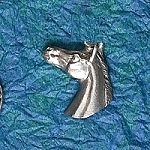 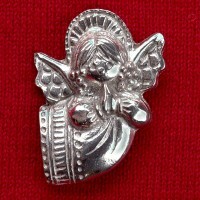 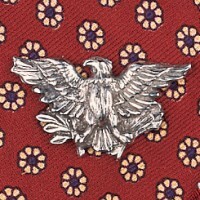 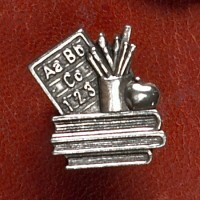 Proudly wear this coat pin on your favorite jacket, sweater or on a diaper bag.